Very Positive (13) - 84% of the 13 user reviews in the last 30 days are positive. Very Positive (756) - 92% of the 756 user reviews for this game are positive. Join our Mixer stream, it's live right now! 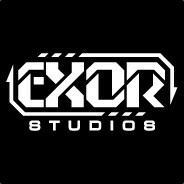 It's a great opportunity to chat with us and ask anything you'd like to know about our games, indie dev life, or the events we attended in the past month. Today, we are proud to announce what we have been secretly working on for more than a year. World, meet our brand new game - THE RIFTBREAKER. The Riftbreaker is a brand-new IP from EXOR Studios. 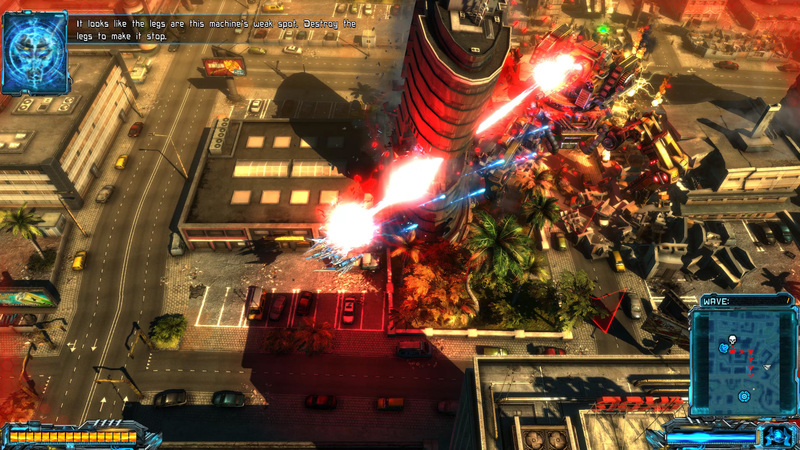 The game combines elements of base-building, survival, exploration and action RPG. The story takes place in the distant future. Humans have managed to master the Rift technology, allowing them to instantaneously travel to far reaches of space. You take the role of captain Ashley S. Nowak, one of the titular Riftbreakers. They are a group of elite scientists/commandos. The Riftbreakers jump into newly established, one-way Rifts with no safety net, with the purpose of establishing a connection back to Earth to allow for further colonization. To make this possible, the pioneers take control of powerful Mecha-suits, equipped with all the tools necessary to get the job done. The first order of business after jumping through an interstellar Rift is establishing a field base. Ashley’s Mecha-suit, which she calls Mr. Riggs, has all the blueprints necessary to build the basic structures. Ashley’s task is to establish a safe, two-way connection between the planet Galatea 37 and Earth. Such a link requires massive amounts of energy. Therefore, Ashley has to build up a field base and infrastructure to complete this task. Her resources are limited. She will have to plan her expansion, mine and refine the resources available on the new planet and come up with an energy harvesting solution to complete her task. Ashley must not forget about fortifying the base, either. Who knows what might lurk in the darkness of the night. Not much is known about Galatea 37. Rudimentary scans indicated that the planet has the necessary resources and conditions suitable for colonization, but nothing more. Ashley has to explore it on her own, visiting multiple biomes and encountering new species of vegetation and wildlife. Knowledge and samples collected during her excursions will allow her to research new technologies and adapt to the multiple threats presented by the forces of nature. Exploring new areas will allow Ashley to gain access to rare resources and discover new life forms. Setting up outposts along the way will also create a network of Rifts to safely and quickly travel across the new world. The planet is teeming with life, not all forms of which are peaceful. Ashley will often have to fight for her survival against the alien animals. The Mecha-suit she uses can be equipped with multiple weapons, allowing the Riftbreaker to fight off the enemies both in close quarters combat and from a distance. Mr. Riggs, the Mecha-suit, is fully customizable and upgradable. It will be Ashley’s main weapon against the beasts of Galatea 37. Slain enemies will often drop valuable specimens and samples. Research conducted at the base will expose the enemies’ weak points and reveal the best approach. Create new blueprints, craft weapons, and equipment. Each item you make will have unique properties. The Riftbreaker has built-in integration with all the popular streaming services out there. It will allow streamers and their audience to connect during streaming sessions on a whole new level. The viewers will play the role of the forces of nature, something beyond Ashley’s control. They can either hinder or boost the streamer’s progress by, for example, gifting additional resources, spawning an enemy attack wave or even directing a tornado at the base. What is important to note here is the fact that interactive streaming features are only an addition to the experience. 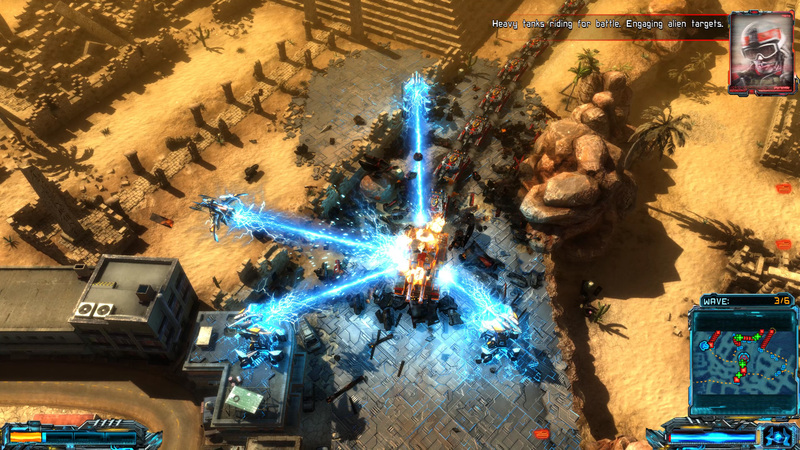 The Riftbreaker can be experienced fully also in single-player mode. The Riftbreaker runs on the newest version of our custom game engine, the Schmetterling 2.0. During the game development process, we are going to post regular updates on the game. You will know what we are working on at all times. We also encourage you to join in and help us with the process. If you have a great idea for an upgrade to an existing feature, or something completely new, let us know. Post on the game forum, join our Discord server, or any other social media channel and help us make the Riftbreaker the game you want to play. Last, but not the least, here’s a teaser trailer for the game. We hope you are as excited about this project as we are. We can’t share anything more just yet, but if you’d like to see the first playable version of the game in action, we are going to present it at the GDC 2019 and PAX East. We also encourage you to add the game to your wishlist. Custom Keyboard + Mouse Controls, created specifically for the PC. No artificial constraints. 63 Curators have reviewed this product. Click here to see them.